Approximately 30 percent of all highway-related fatalities result from single-vehicle run-off-road collisions with a fixed object. 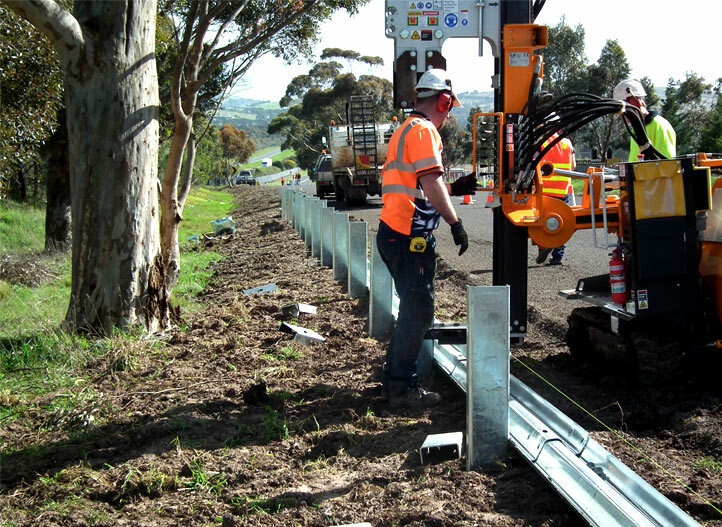 As such, roadside design and the implementation of safety improvements such as guardrail and wire rope safety barrier is a highly important safety consideration. Roadside barriers are used to help prevent this, but only when the result of a vehicle striking the barrier is less severe than colliding with the object the barrier is designed to shield. In the rural areas of Australia people are three times more likely to die and forty per cent more likely to be seriously injured in road crashes than those in metropolitan areas. Nearly two thirds of all fatalities on rural and regional roads are local residents. Around a third of all fatalities on rural and regional roads occur when a single vehicle leaves the road and hits a tree. 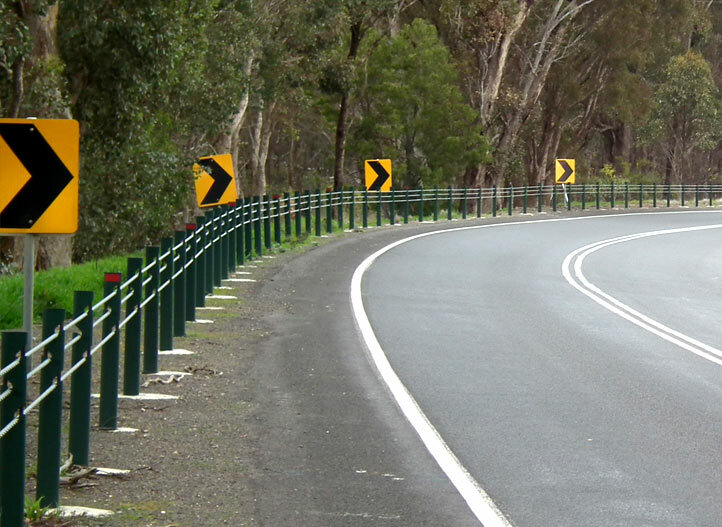 Guardrail is designed to protect traffic from hazardous objects or slopes. Ideally this should be installed alongside all roads and eliminate one third of road fatalities, but this is not an economical ideal. 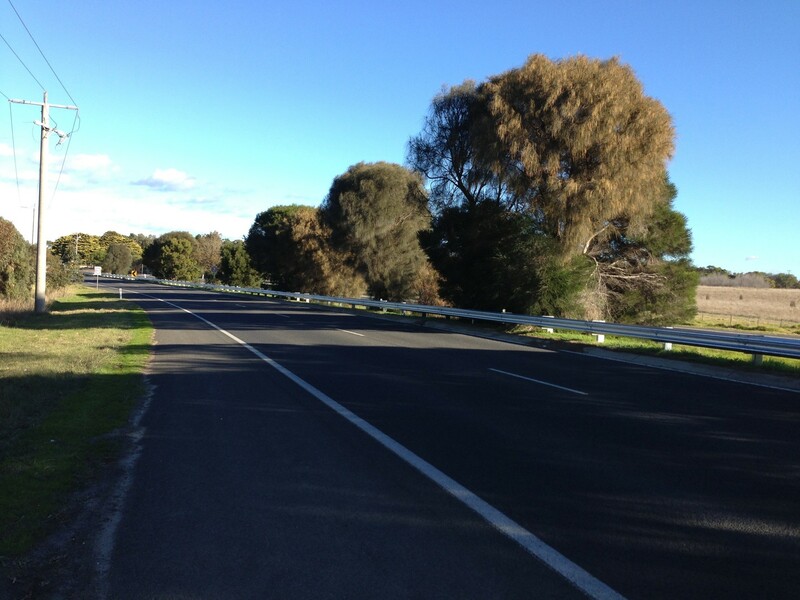 The barriers are generally installed at locations deemed to have a high run off road crashes or areas that are likely to have run off road crashes. Wire rope safety barriers are the most economical, but not suitable for all situations. This solution is considered a relatively soft system and therefore vehicle occupants are less likely to be injured. We have been long committed to safety. Everyone should be as safe as possible, whoever they are and where ever they are. DDC undertakes contracts for both federal, state and local governments.